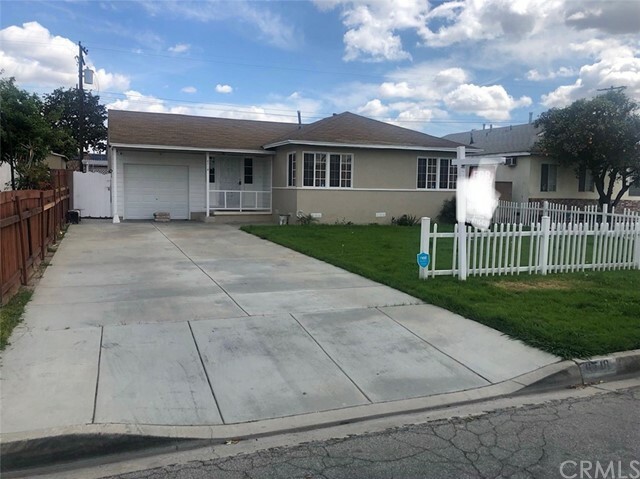 All Pico Rivera homes currently listed for sale in Pico Rivera as of 04/25/2019 are shown below. You can change the search criteria at any time by pressing the 'Change Search' button below. 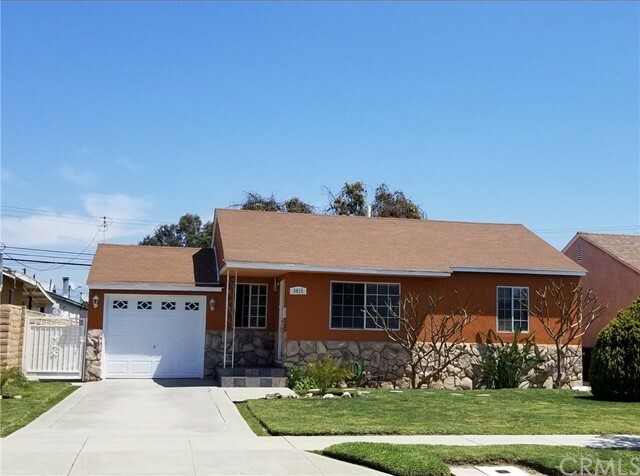 If you have any questions or you would like more information about any Pico Rivera homes for sale or other Pico Rivera real estate, please contact us and one of our knowledgeable Pico Rivera REALTORS® would be pleased to assist you. 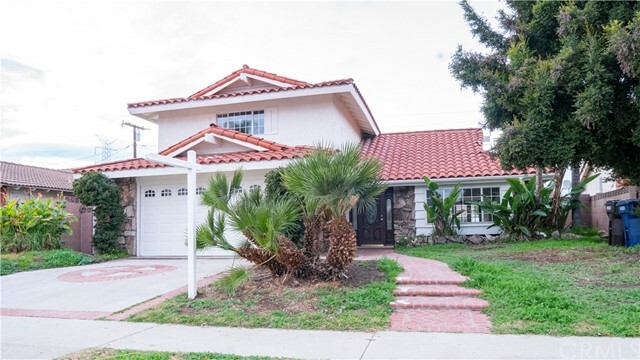 "This Beautifully turnkey property is located in the prestigious city of Pico Rivera. Enjoy an upgraded kitchen with a wine rack cabinet and attached eating bar perfect for entertaining guest! This home features an amazing lay-out, 4 bedrooms /3 baths, dual pane window(s), recessed lighting, crown molding, upgraded window blinds, A/C connections, perfect to keep you cool during the hot days that come ahead, fireplace located in the living room and a master bedroom with a master bathroom. This home offers more than expected! All appliances are negotiable. This home also includes a gorgeous pool with Jacuzzi, an attached Pergola, landscaped front and back yard, perfect area to barbecue and a private entrance to a 2 car garage with two additional car spaces. Look no further, this is The One. A must see to appreciate it! Pictures can not capture the beauty of this home....This house will not disappoint you!" 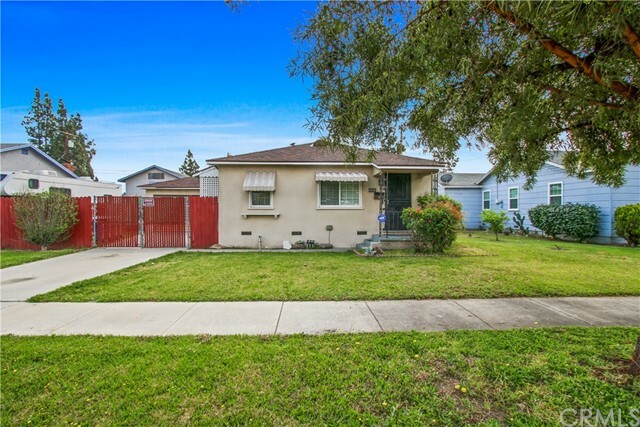 "This Pico Rivera Home is on a beautiful quiet street and is ready for a new family! Featuring 5 bedrooms with an option to use the 5th bedroom as a family room, 2 bathrooms, a spacious open kitchen with a center island and granite counter-tops, a dining area, a large formal living room with an amazing bay window! Other features include, Central AC/Heat, recessed lighting, crown moldings, and wood floors! 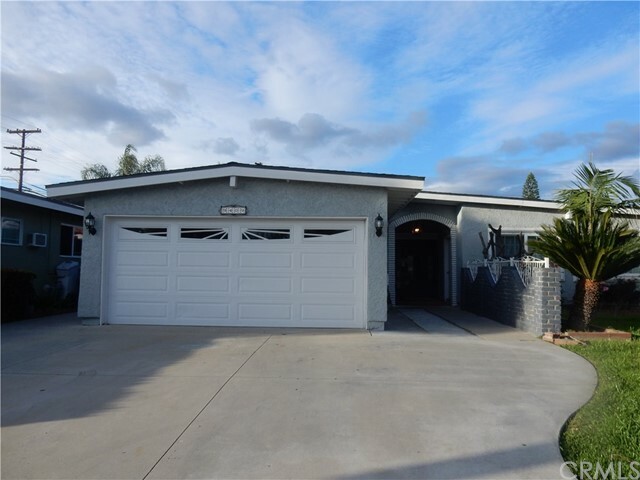 This home has plenty of living space at 2,251 SQFT and also a large lot at 7,000 SQFT which includes a lovely lawn area as well as 2 large concrete patio areas and an attached 2 car garage! There are also many amenities nearby including freeways, restaurants and parks. Thank you so much for viewing this home!" "MUST SEE!! MOVE IN READY!! Stunning single story home. This home has been well cared for, fully remodeled to custom contemporary taste! 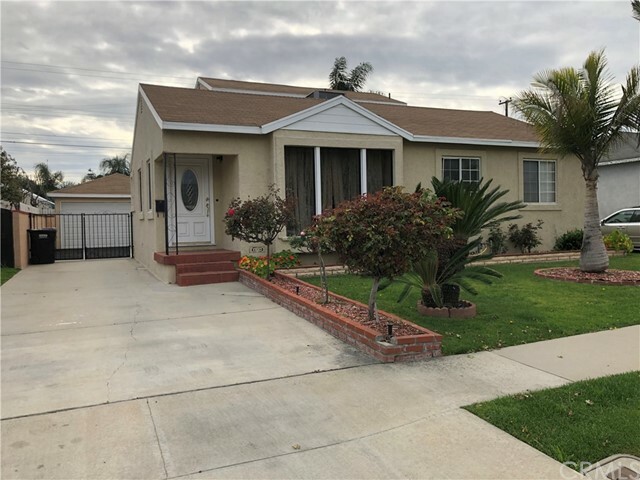 This property is located in a desirable, friendly neighborhood of Pico Rivera. Offering 3 beds and 2baths with a gorgeous newly added pool in the backyard. VERY few homes can compare! Open floor plan with family room. The highlight of this home is the Gorgeous Master Bedroom looking out to the pool and backyard! Also can't forget the custom designed Master Bathroom with amazing lighting! A MUST SEE to fully appreciate this home. Open remodeled kitchen with new cabinets and quartz counter and recessed lighting. Updated front yard landscaping, turf grass with stone entrance. This home is perfect for entertaining!! MOVE IN READY! *PLEASE SUBMIT YOUR OFFER SOON* This poperty won't last !!" 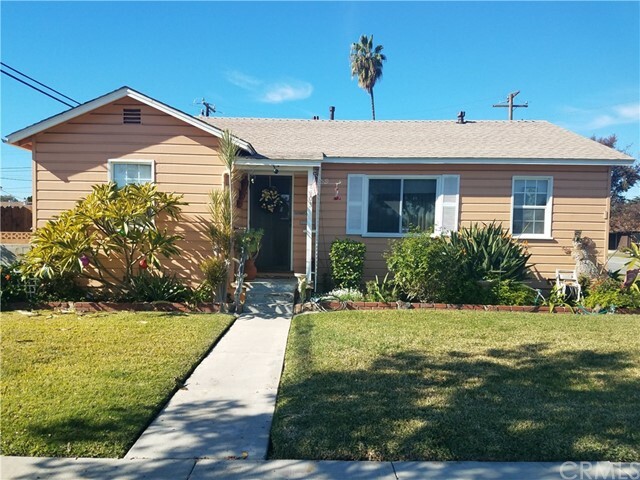 "**LOCATION** LOCATION**LOCATION** Home centrally located in desirable well established area in Pico Rivera. Walking distance to shops, supermarket and schools. Home counts with 3 beds / 3 baths (tax assessor shows as 4 beds) ***TWO MASTER BEDROOMS*** Kitchen with wood cabinets and granite counter, build in hood range and stainless steel oven and dishwasher. FAMILY ROOM with fireplace and french doors leading to back yard. LAUNDRY ROOM . EXTRA Bonus room within the sq ft of the home. One bedroom has direct access to garage. NEWER ROOF and EXTERIOR PAINT and partial interior paint. Covered patio with ample space to host all your family events. Short distance to 605 fwy. The details are endless in this home..."
"This 1,714 sqft two-story home was recently upgraded. Amazing curb appeal very quiet and nice neighborhood. Fresh exterior and interior paint, brand new laminate floor through out, new windows, new kitchen cabinet, new master bath tub. Nice size back yard, swimming pool with brand new equipment. There's nothing more refreshing on a hot summer day than a dip in a cool pool with your friends and family. Situated close to the golf course. 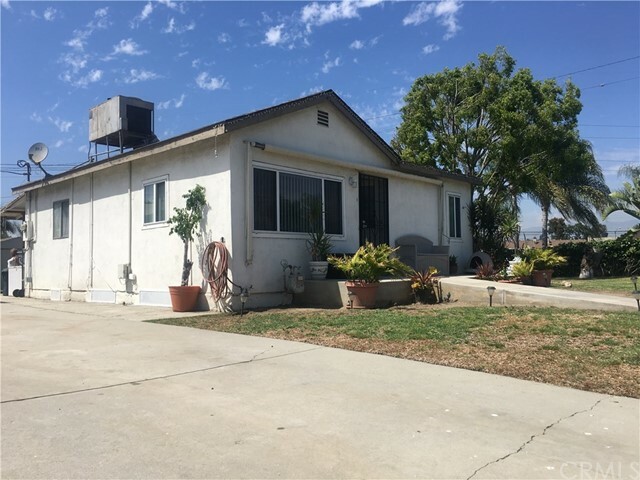 Direct access with a 2 car garage, and all sits in a convenient location with easy access to 60, 605, And 5 freeways." 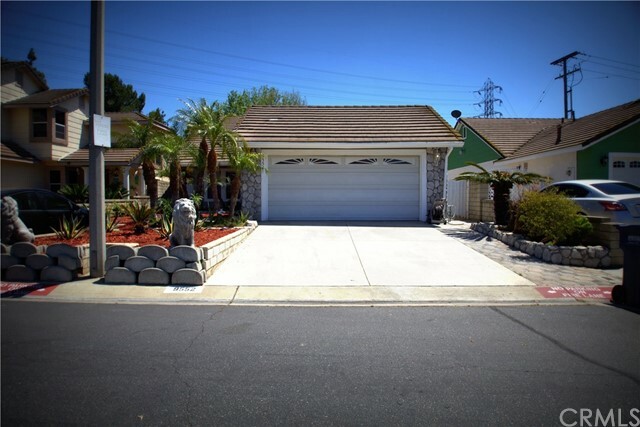 "Welcome home to this beautiful north Pico Rivera residence. Featuring 5 bedrooms, 1 3/4 bath, living room, formal dining room and a family room. 3 bedrooms and 1 full bath are located downstairs, while the master bedroom, spare room/home office and 3/4 bath are located upstairs. A detached 2-car garage with side access await you in your backyard with plenty of room for family gatherings. Minutes from downtown LA, San Gabriel valley and 605/60 freeways. This home is move in ready!" "If you are looking for an updated, turnkey home with an open floor plan, then here you are. You'll know this home is special as you walk up the driveway and see the custom columns accentuating the front porch and beautiful front door. Upon entering you'll see the open floor plan with formal sitting area and a large kitchen open to the family room. Large tile flooring throughout the living areas makes it flow nicely and gives it an updated look. The dining room is surrounded with windows to let in the Southern California sunshine. There is a large master suite with two walk-in closets and an en-suite Bathroom with dual showers and sinks for His and Her convenience. 3 full baths allows multiple baths going at the same time for the family with lots of kids. Interior Laundry. Plenty of parking and a nice back yard with lots of fruit trees and alley access round out this ideal family home. Finished garage including closet in the rear, which could still function as a garage." 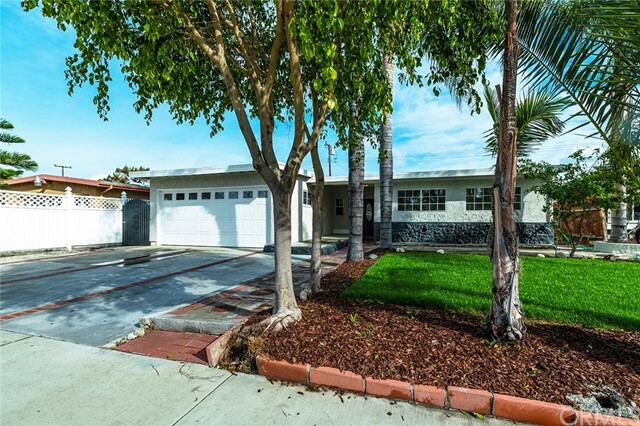 "Beautifully remodeled single-story home in Pico Rivera. Tastefully upgraded kitchen features white-shaker cabinetry, new stainless-steel appliances and has sliding glass doors leading out to the covered patio and spacious backyard offering plenty of potential to create your dream outdoor space. Cozy step-down living room leads to a private 5th bedroom which makes for wonderful guest quarters. Ample bedrooms provide versatility, and depending on your needs, one or two can easily be used as a den, playroom, or office. Newly landscaped front yard offers beautiful curb appeal. 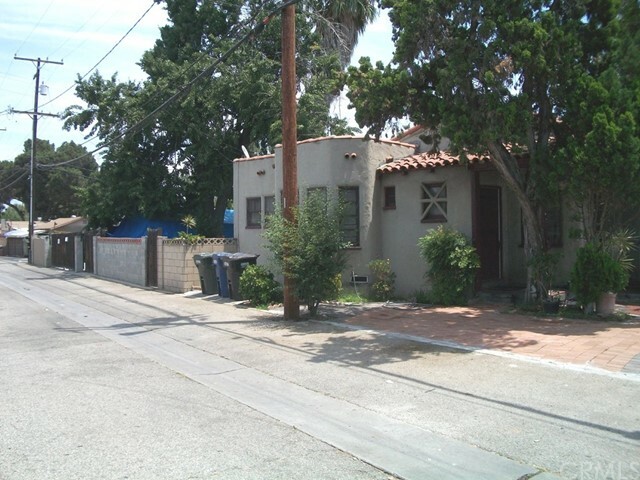 Ideal location close to Rivera park, local shops dining, and easy access to major freeways." "Turnkey, two houses on a corner lot, live in one & rent the other, front house as 2 bedrooms and 1 bath, guest house has 1 bedroom and 1 bath, newly remodeled single story homes with an open floor plan, new interior paint, crown molding, new kitchen cabinets, new floor coverings, front porch, central air conditioning, nice font and back yard with beautiful grass and fruit trees, plenty of parking, property located in very convenient are, close to freeways and shipping, must see to appreciate." "Fantastic Corner lot in a great area of Pico Rivera, this property features 3 bd 2 bath 2 story but there is 1 bdrm downstairs and another possible bdrm which is currently being used as a den, 2 other bedrooms upstairs, the master bedroom is very spacious, formal dining area, open floor plan concept, kitchen upgraded with beautiful granite counter tops, island in kitchen has a range and eating bar area, central air and heat , there is a door that leads to the side patio off kitchen, and a step down den area with a closet which can be the 4th bdrm (permitted) assessors show 1482 SQ FEET but owner do have plans for permitted 1616 sq feet ,lay front and backyard room the park multiple vehicles in backyard beyond the fence too. hurry this won't last." "This one all you have to do is enjoy it! TURN KEY & Low Maintenance. Location!, Location! 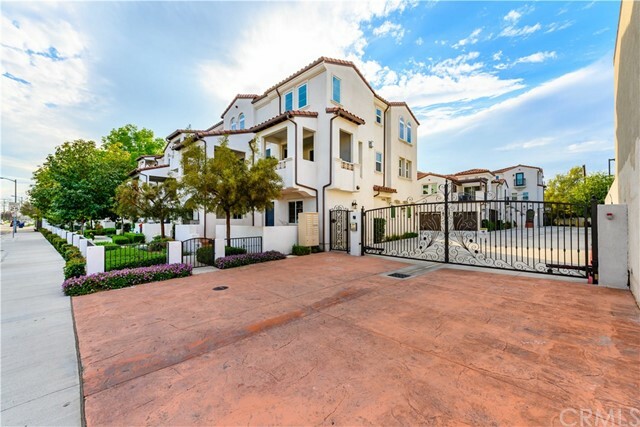 !, Gated Community in upscale Pico Rivera. 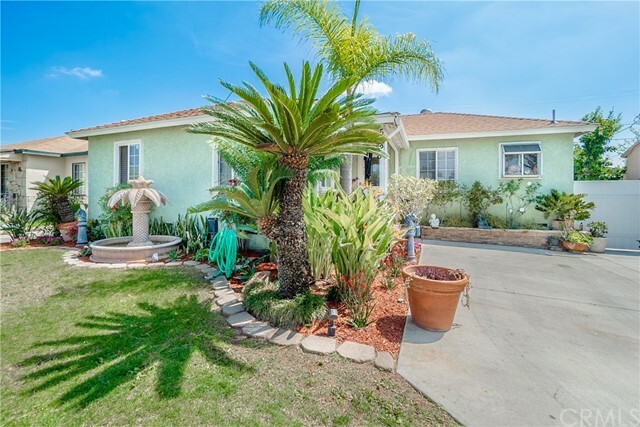 situated approximately 11 miles from Downtown Los Angeles area. This is a spacious 3 bedrooms, 2 bathrooms+.5, two levels home. It also has a Large Loft that can be used as a Bonus Room. there is a beautiful! spacious living room with a cozy fireplace which leads to the dining area. ALL BEDROOMS ARE LOCATED UPSTAIRS. THIS HOME BOASTS MARBLE AND TILE FLOORING IN LIVING ROOM AND DINING AREA, Manufacture Laminated flooring on the second floor!.. CENTRAL HEATING & AC. INDOOR LAUNDRY LOCATED UPSTAIRS. Needless to say, is A Great Home. Honey, This is it!! It has SPA, BBQ, POOL and a Small park to let the kids run safely.Very low HOA fees($75). Come and see it! 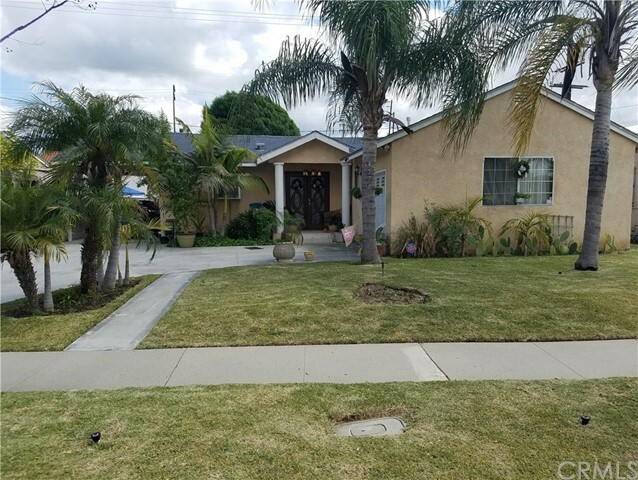 !, This home is close to schools, public transportation, shopping center (right across the street) close with freeway access..."
"Welcome to this 4 bedroom 3 bathroom home in a beautiful gated community in the city of Pico Rivera. This home features a great open floor plan, living room with cathedral ceilings & fireplace for cozy winter nights, 2 master bedrooms, upgraded kitchen with wood cabinets, tile flooring. Enjoy maintenance free backyard great for family gatherings with privacy. Driveway leading to attached garage. Your new home awaits!" "PRICE REDUCED! Buy this house with Little or No Down Payment!Seller Want an Offer! 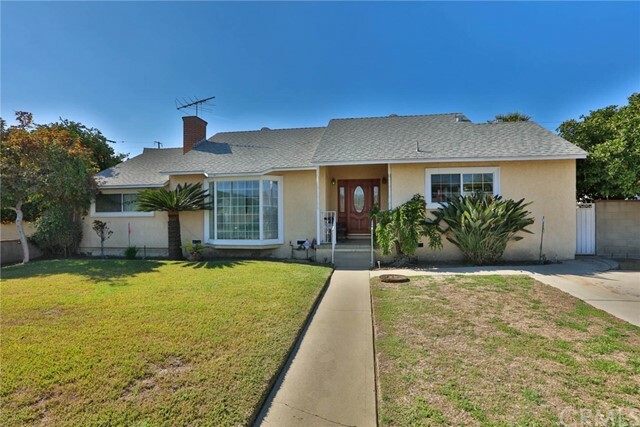 Nicely remodeled home in Pico Rivera 2 blocks away from prestige North Downey. Exterior Improvement such as New Roofing through out the house and garage, it was done with city permits, and it has 30 yrs warranty About 100 lineal feet of new fascia. Nicely done exterior paint, New Window screens, Updated sprinklers system/new timer, Front yard nicely maintain, Back yard nicely decorated with ornaments plants and mulch, Interior Nicely done interior paint, New light fixtures, New flooring through out the whole house,, Quartz Counter top/ remodel kitchen, Remodel bathrooms.Close to RIO COLLEGE, House has 3 bedroom (one is a den) currently used as 3rd room and 1 and 1/2 bathroom,very spacious living room, full size kitchen,formal dining area and laundry room, two car garage and a good size permitted store room. Amenities: Conveniently located 2 block away from 5 Fwy and only a few miles from 605 and 710 fwy. 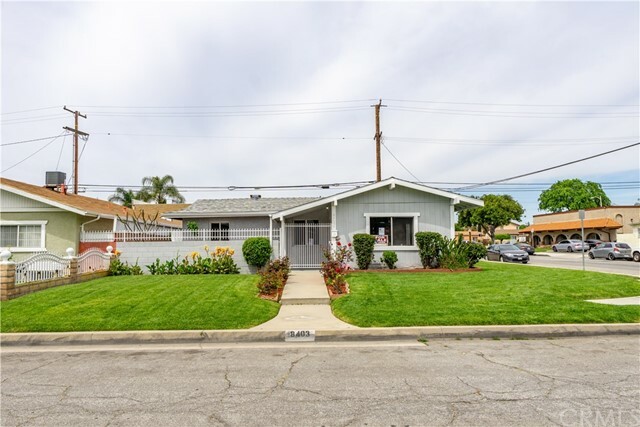 Close proximity to Downtown Los Angeles and a few block away from prestige North Downey, walking distance to restaurants, supermarkets, and convenience stores in one mile ratio you find malls, movie theaters, gyms etc. Opportunity to pick and choose from Downey School District or Pico Rivera. It won't last. VALUATION CAME IN MORE THAN ASKING PRICE. BUY IT FOR LESS, ALL type of loans are Welcome! City Programs, FHA, VA, CALHFA, Seller incentives available!" "This beautiful 3 bed/2 bath home shouts pride of ownership! Starting with the landscape alone, very few homes can compare! Every detail of the home has been treated with love and care. The highlight of this home is the bonus room included in the square footage (with it's own bathroom) and a custom fireplace. The home also features a well maintained kitchen with custom tile work. A must see to fully appreciate this home! 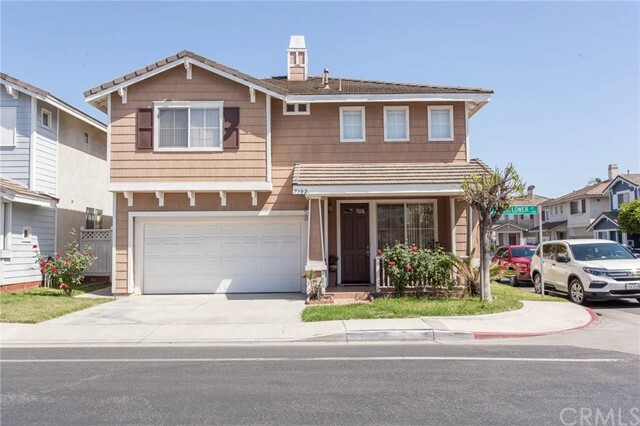 Close to the 60 FWY and the best shopping and restaurants in Pico Rivera. Don't miss out on stopping by! It will not last!" 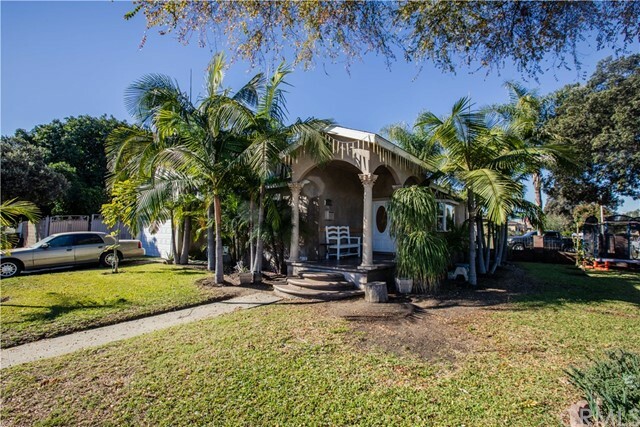 "This stunning, single story home on a nice corner lot has been remodeled from top to bottom! 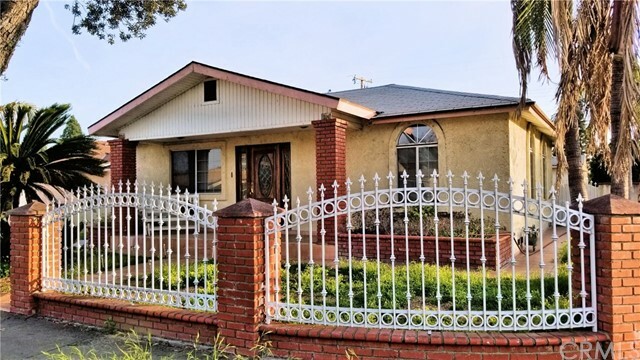 Boasting 3 bedrooms and 2 bathrooms, this property is in a desirable, central neighborhood of Pico Rivera. The home has new kitchen with quartz countertops, new stainless steel appliances, new cabinets and sleek fixtures. New distressed wood laminate throughout along with new baseboards! Both bathrooms have been upgraded with beautiful finishes. With a 2 car garage and a backyard for entertaining, this is the home your buyers have been waiting for!" "This is a nice house on the corner, great for first time buyers. This home features 3 bed rooms and one is used as big family room with fire place and open to back yard. New roof was install in November 2018, and a new air condition and heating unit, new remodel bathroom in the hall way, up dated electricity and with a new block fence between the neighbors. Great area next to the 5 freeway. This home is perfect to first time buyers. Buyers to verify with the city of all permits on property." "GREAT LOCATION PROPERTY. FANTASTIC OPPORTUNITY FOR 1ST TIME BUYER OR INVESTOR. THIS BEAUTIFUL HOME OFFERS 3 BEDROOMS WITH 1 FULL BATHROOM AND HALF BATHROOM IN THE MASTER BEDROOM. HOME HAS RECENTLY BEEN PAINTED INTERIOR AND EXTERIOR. NEW LAMINATE FLOORING IN THE LIVING ROOM, HALLWAY AND BEDROOMS. GORGEOUS GRANITE COUNTER-TOPS IN KITCHEN WITH NICELY DESIGNED CABINETRY. RECESSED LIGHTING IN LIVING ROOM W/ FANS TO TURN ON DURING HOT SUMMER DAYS. CENTRAL AIR CONDITIONING AND ATTACHED ONE CAR GARAGE W/ NEW GARAGE DOOR. NICE FRONT YARD W/ BEAUTIFUL GRASS AND BACKYARD W/ PATIO THAT IS FULLY CEMENTED PROVIDING LOW MAINTENANCE AND UPKEEP. ALARM SYSTEM AND CAMERAS. 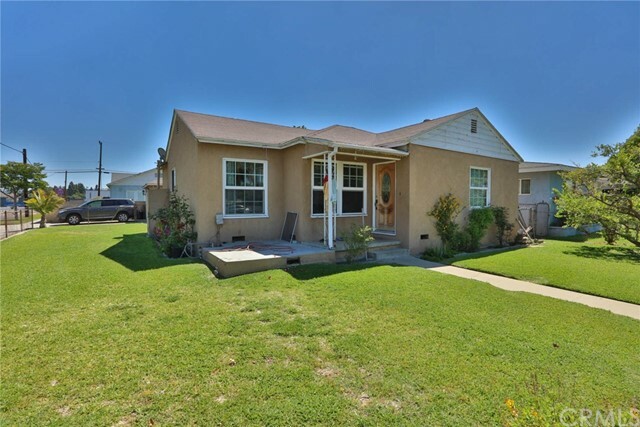 THIS IS A PERFECT HOME IN THE MOST DESIRABLE AREA OF PICO RIVERA. WALKING DISTANCE TO WALMART, MARSHALLS, PETCO, THE HABIT, SUBWAY, CARL'S JR., GAS STATION AND LOWES SHOPPING CENTER. ALSO A FEW BLOCKS FROM THE PROPERTY YOU HAVE ANOTHER SHOPPING CENTER WITH A MOVIE THEATRE AND MORE RESTAURANTS. CLOSE TO FREEWAYS. BUYER MUST SEE TO APPRECIATE AND WILL NOT BE DISAPPOINTED!" 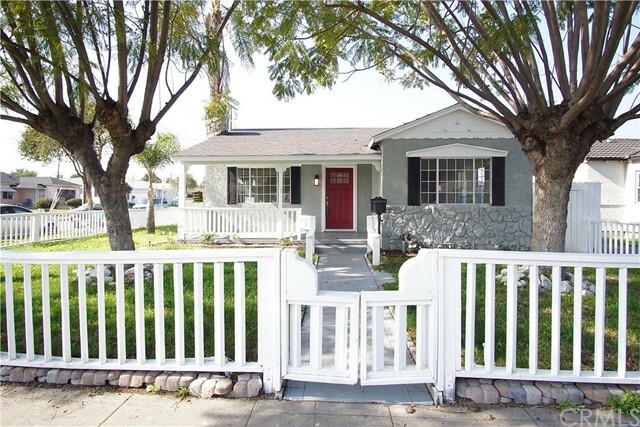 "Great home in a great location to close to 605 freeway and near shopping areas.. 3 Bedrooms, 1 Bathroom. Upgraded with receded lights and newer kitchen cabinets and remodeled bathroom.. This home has an additional dwelling unit which rents for $900.00. New Ac unit and most of the plumbing is has copper piping. Backyard has a large non permitted patio cover ready for all those family gatherings..."
"Single Family Residence 3 bedroom, 1 bath, basement, cathedral ceiling, RV parking, alley access, full copper plumbing throughout.Lath and Plaster interior walls, cement exterior, 2 wall air conditioning units, central heating. Stove, Refrigerator, 2 separate Dryers, and Washing machine to stay with property. Original hardwood floors, tile flooring in bathroom and kitchen. Formal dining room with bay windows. 2 car detached garage, and two sheds, also wet bar in backyard. Alley access, new pavers in front yard." "Buyers are to verify entire condition & all information on this property on their own & satisfy themselves as to all aspects of this property. Information deemed reliable but not guaranteed. Buyer to conduct an independent investigation related to property size, zoning, building restrictions, tenant rights, etc... Property is sold without warranty expressed or implied." 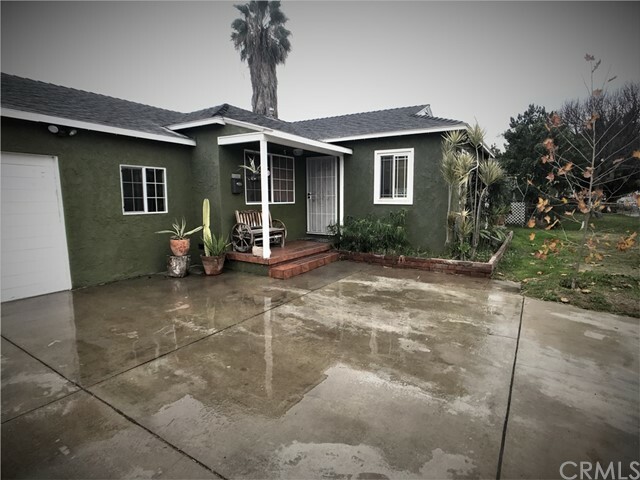 "Beautiful property situated in the City of Pico Rivera. This property is very conveniently located near the City Hall and Sheriff Station.Very well maintained home with upgraded kitchen, freshly painted trough out.Tile flooring, modern bath with beautiful back splash.One car garage with ample parking space in long driveway.Behind the garage there is a bonus room that was used as a daycare with out permits.Backyard has block walls on the sides for privacy, it has grass and cement area as well as a huge avocado tree.Must see to appreciate." "Take advantage of this amazing opportunity in a perfect location on a Huge Corner Lot! Featuring 4 bedrooms, 2 bathrooms, a large front living room, an additional spacious back family room, and a huge kitchen with room to work! The home has plenty of options with 1,583 SQFT of living space and a lot of 5,879 SQFT with nice green lawn that wraps around the home and a detached 2 car garage. You are just around the corner from El Rancho High School and only minutes from amazing restaurants and easy access to freeways. Thank you for viewing this home!" "This great home features 3 spacious bedrooms, 1 upgraded full bathroom, a spacious living room, a light and bright kitchen complete with an area for a table, hardwood floors, a large private driveway, 2 car garage, and a large backyard. This home is in good condition, and would be a great home for you! 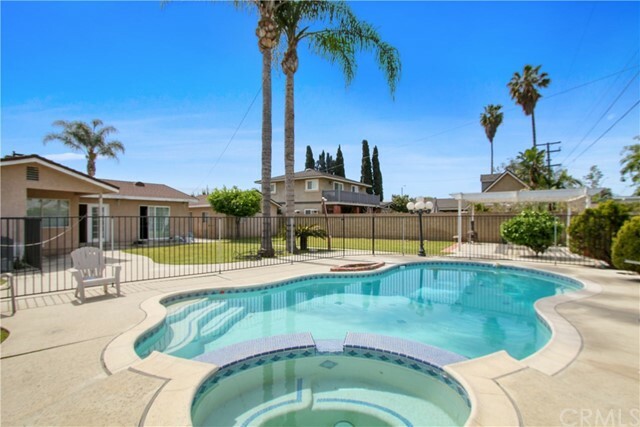 In terms of location, it is conveniently located near freeways, shopping, dining, and schools. This is a great home, at a great price!"